SEATTLE, Wash. – July 24, 2018 – AMI, a leading provider of barcode and RFID asset tracking solutions to organizations worldwide, today marked its 15th anniversary of business. Founded in 2003 by Thomas Watson, AMI is a leader in the Information Technology Asset Management (ITAM) space. 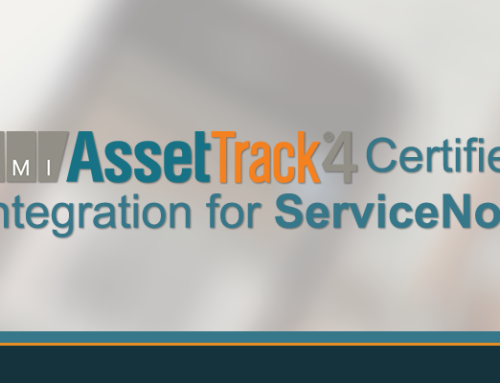 Its flagship product, AssetTrack, enables organizations to seamlessly manage the complexities of receiving, tracking, auditing and retiring hardware assets in the enterprise. 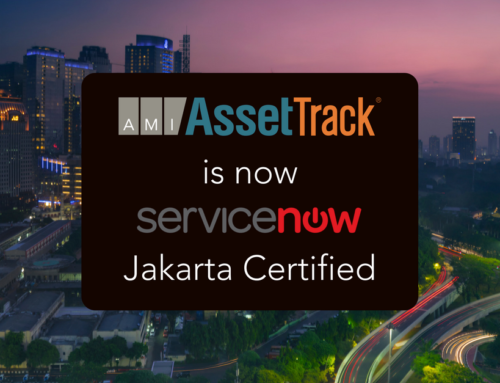 Over the last 15 years, AMI has become a trusted partner for hundreds of business, resulting in steady growth and a large roster of satisfied customers in both the private and government sectors. 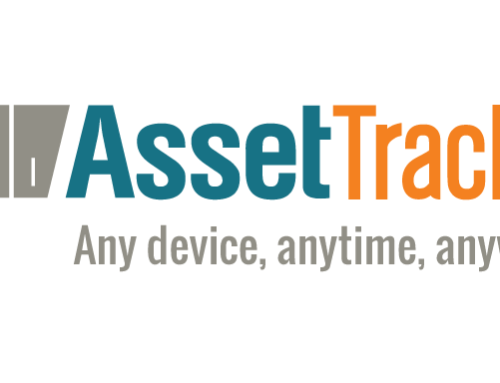 Focusing on strong customer relationships and cutting-edge technology that incorporates best practices and solves real-world ITAM challenges; AssetTrack has become synonymous with innovation, rapid return on investment, and ease-of-use.